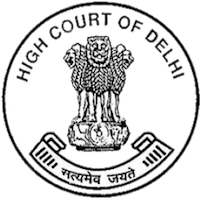 Brief Information:-Delhi High Court published a notification for the recruitment of 57 Senior Personal Assistant..interested candidates can check vacancy details,qualification,age limit and apply online . Graduate from a recognised University and having speed of not less than 110 w.p.m. in Shorthand (English) and 40 w.p.m. in Typewriting (English) on Computer.